AS WE'VE MET OUR MEETING ROOM CAPACITY. LIKE TO BE ON THE WAITING LIST. The CE credits available for full attendance of each underlined session are listed above. The maximum number of CE credits available for full attendance of this two-day event is 12.50 (4.0 in Ethics). See additional information under Continuing Education Details. Important: CE credit(s) will be provided only to individuals who sign-in, attend the entire session, and pick up their CE letter upon departure. Those arriving after the scheduled start time or leaving before the session is complete will not receive CE credit(s) for the activity. BARRY ANTON earned his Ph.D. from Colorado State University (1973). Following a clinical internship at Harvard Medical School (Massachusetts Mental Health Center), he completed post-doctoral training in Child & Adolescent Clinical Psychology at the Judge Baker Children’s Center and Boston’s Children Hospital. 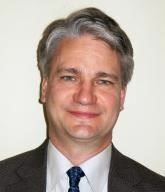 He is Board Certified in Child & Adolescent Clinical Psychology, an ABPP Examiner and Board member and APA Fellow of five divisions. Dr. Anton was a Distinguished Professor at the University of Puget Sound (Tacoma) before transitioning to full-time private practice in an inter-professional mental health practice began with a psychiatrist (1985). Rainer Behavioral Health employs 18 clinicians, eight staff and provides over 18,000 client visits annually. Long active in mental health advocacy and public policy, Dr. Anton was on the Executive Committee of the Washington State Psychological Association (WSPA) for 12 years. A recipient of the Distinguished Service Award from WSPA, he became involved in national advocacy efforts through APA. He earned the Karl F. Heiser Award for Advocacy and the State Leadership Award. Dr. Anton was an APA Council Representative (1998-2002), a member of eight APA task forces/work groups, a two term APA Recording Secretary (2007-2012) and APA President (2015). With more than 60 publications, Dr. Anton coauthored (with Janet R. Matthews) Introduction to Clinical Psychology (2008). Dr. Anton has presented on integrating mental health care into primary care, mental health advocacy, professional training and inter-professional practice. TED EPPERLY is President/CEO, Family Medicine Residency of Idaho. Earning an undergraduate degree in Biology/Anthropology, Utah State University (1976), Dr. Epperly graduated from the University of Washington School of Medicine (1980). After a residency in Family Medicine, Madigan Army Medical Center, Fort Lewis, WA (1983), he completed a Faculty Development Fellowship (1986), University of North Carolina (Chapel Hill). Dr. Epperly retired (2001) as Colonel, serving 21 years in the Army. He received the Legion of Merit for exceptionally meritorious conduct in the performance of outstanding services and achievements. He was President/Chair, American Academy of Family Physicians and is currently on the Board of Directors, Accreditation Council for Graduate Medical Education that has responsibility for residency/fellowship training for over 125,000 students in all specialties. 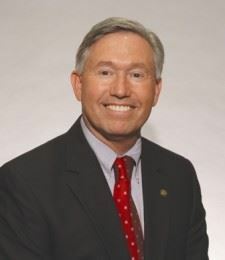 Currently serving as the Governor appointed Chair, Idaho Healthcare Coalition, which is helping transform healthcare in Idaho, Dr. Epperly is a member of multiple Boards of Directors and President of several non-profit organizations, including Healthwise, Idaho Rural Health Association and Idaho Immunization Assessment Board. November 13, 2008 was officially proclaimed by Governor Butch Otter as Dr. Ted Epperly Day in Idaho. Author of 50+ articles/book chapters, he has more than 850 lectures/media interviews on medical and health care reform. His book Fractured: America’s Broken Health Care System and What Must Be Done To Heal It (2012) provides excellent insight about the U.S. healthcare system. Dr. Epperly staunchly supports Family Medicine education/research, rural/underserved health care and advocates for psychologists’ prescription privileges. W. DOUGLAS TYNAN, Ph.D., ABPP, is Director of Integrated Health Care at the American Psychological Association and Professor of Pediatrics at Thomas Jefferson University. Board certified in Clinical Health Psychology, he has advocated for and practiced in both primary care and specialty care pediatric integrated health care settings for over 25 years. Following graduate school at Binghamton University, he went on to develop an integrated psychosocial program for children with diabetes that reduced re-admissions for children with Type I diabetes by 60% over five years at Children’s National Medical Center. 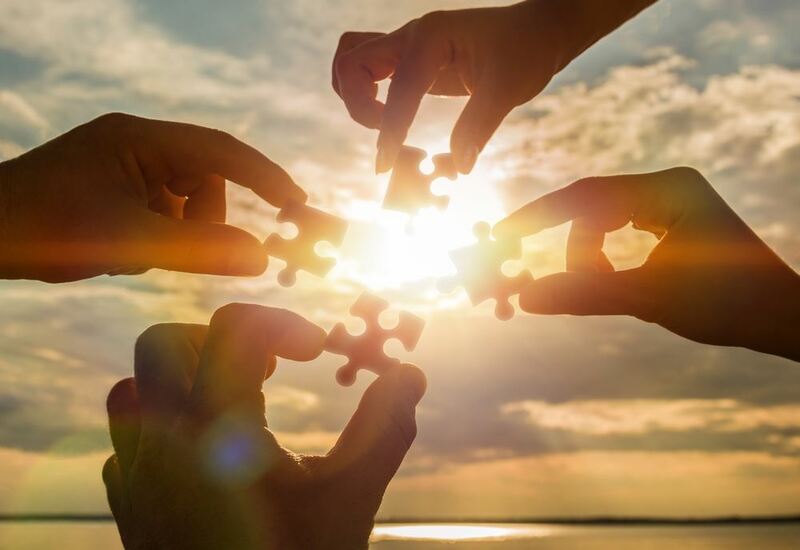 He then helped to plan co-located health and mental health programs in pediatric clinics in medically underserved areas in Delaware, and implemented effective evidence-based group programs for parents and children with ADHD and oppositional defiant behaviors that have been successfully used for over 25 years. He has served as a consultant for Head Start on a national level. He served as the training director of a doctoral internship program and as the principal investigator on one of the first Graduate Psychology Education program grants. He was one of the founding editors of Clinical Practice in Pediatric Psychology and currently serves on the Editorial Board of Population Health Management, and is a reviewer or editor on five other medical and psychology journals. He has served on the Boards of the Societies of Pediatric Psychology and Clinical Child Psychology of the APA, and was elected President of the Society of Clinical Child & Adolescent Psychology in 2014. A Professor of Pediatrics at Jefferson Medical College, his interests are primarily in the coordination of health, mental health, education and social services to serve families more effectively and efficiently to address the needs of patients of all ages. While working with families engaged in high conflict litigation, and lawyers suffering from various mental health/drug abuse problems, G. ANDY BENJAMIN was named Professional of the Year (1992) by the Washington State Bar Association’s Family Law Section. He was President, Washington State Psychological Association (1997), and later his colleagues created an award named after him for Outstanding and Tireless Contributions. He was honored by the Puyallup Indian Nation’s Health Authority for serving as a modern day warrior fighting the mental illnesses, drug/alcohol addictions by the Nation’s program serving its people. After being the APA Council Delegate from Washington for two terms, he was appointed Council Parliamentarian for four terms. He was Chair, APA’s Committee on Legal Issues and the Policy and Planning Board; member, Board of Educational Affairs; and President, Division for States, Provinces and Territories. He currently is Chair, Needs Assessment, Slating & Campaigns Committee and Consulting Editor, Ethics & Behavior (2014-present). Dr. Benjamin is a Fellow of eight Divisions, Board Certified in Couple & Family Psychology and a recipient of the Karl F. Heiser Award for Advocacy. Dr. Benjamin earned the J.D. (1984) and Ph.D. (1985) from the University of Arizona. While serving as a Clinical Professor of Psychology, Affiliate Professor of Law and Director, Parenting Evaluation/Training Program (PETP), University of Washington, Dr. Benjamin published 65 peer reviewed articles and authored six books. This conference is intended for post-doctorate-level psychologists. Other licensed health and mental health care providers are welcome to attend. 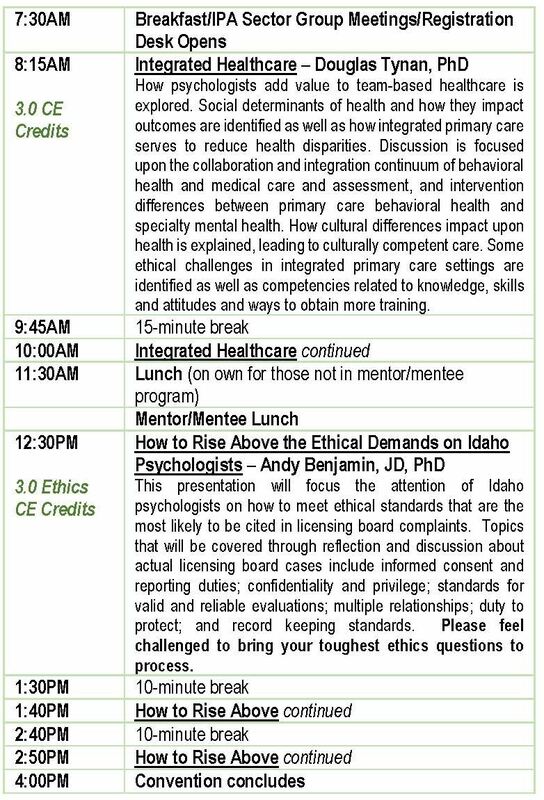 This workshop is sponsored by the Idaho Psychological Association. The Idaho Psychological Association is approved by the American Psychological Association to sponsor continuing education for psychologists. 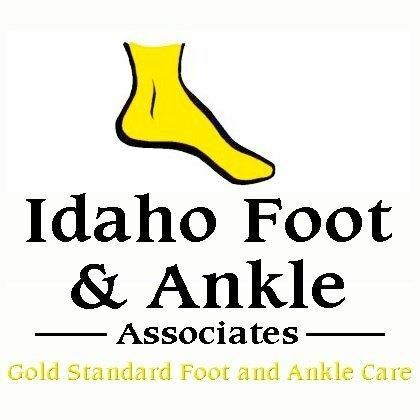 The Idaho Psychological Association maintains responsibility for this program and its content. A total of 12.5 continuing education (CE) credits (4.0 in Ethics) will be available to psychologists for full attendance of this two-day event. Full attendance on Friday will earn 6.5 CE credits (1.0 in Ethics); full attendance on Saturday will earn 6.0 CE credits (3.0 in Ethics). This conference provides a total of 12.5 contact hours. Attendance letters will be provided. Contact your board or professional association for your specific CE requirements. Some sessions (e.g. the ethics presentation by the Board of Psychologist Examiners) may be specific to psychologists. Important: CE credit(s) will be provided only to individuals who sign-in, attend the entire session, and collect their CE letter upon departure. Those arriving after the scheduled start time or leaving before the session is complete will not receive CE credit(s) for the activity. For best choice, reserve a room today! IPA has arranged for a limited number of King & Double Queen rooms at $119 per night (plus tax). After March 28, the rooms will no longer be available at that rate, so please make your reservations ASAP. 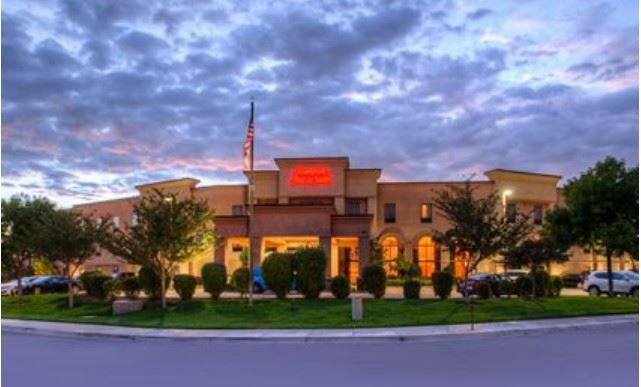 The hotel offers free WiFi, free hot breakfast, free parking and an indoor pool and fitness center. They have a complimentary shuttle to/from the airport on Mon-Fri from 8AM-8PM; they have a discounted taxi service if you need it outside those days/hours. Link to map to hotel.